Available to all residents in the states of AL, AZ, AR, CO, GA, IL, IN, IA, KS, KY, LA, MD, MI, MN, MS, MO, NE, NV, NM, NC, OH, OK, SC, TN, TX, UT, VA, WV, WI. Interest will accrue during deferment. Tier 1 thru 8 are eligible for this program, however, each application is subject to approval. IGS is excluded from this program. All New Honda vehicles eligible. 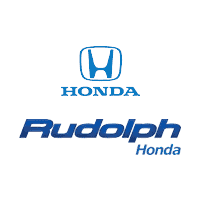 Honda Financial Service (HFS) will honor contracts up to ten(10) days after program expiration date, provided the credit application has been received by HFS on or before the program end date. Standard credit criteria apply.